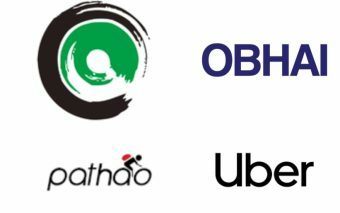 Quazi Zulquarnain launched and currently leads Uber in Bangladesh. Prior to Uber, he headed Kaymu Bangladesh, a Rocket Internet owned e-commerce platform that subsequently merged with Daraz to form Daraz Group, which eventually got acquired by Alibaba in 2018. He has also spent seven years working in the nexus of private sector development and investment advisory with the International Finance Corporation in Bangladesh and Vietnam. 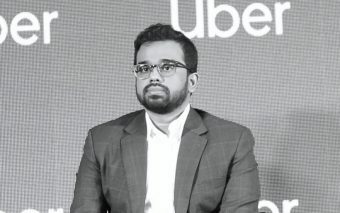 Since joining Uber in 2016, Mr. Zulquarnain has been instrumental in spearheading the launch of Uber in Bangladesh and subsequently growing the service to 100,000 drivers in two and a half years. 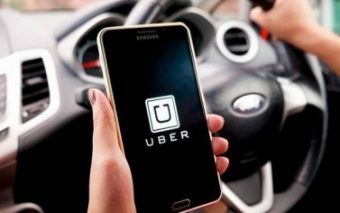 Uber was officially launched in Dhaka in 2016 with one service UberX and a team of three people. Today, about 205 people use Uber app every minute in Dhaka and Uber has built a solid portfolio of services. In this immensely insightful interview, Future Startup’s Ruhul Kader sits down with Mr. Zulquarnain to learn more about his journey to what he is doing today and to dig deeper into the state of Uber’s business in Bangladesh, contributors behind Uber’s phenomenal growth in Dhaka, Uber’s ambition in Bangladesh, Uber’s strategy going forward, how Ubermoto is doing, his take on growing competition in ride-hailing space, culture at Uber, some of the biggest lessons he has learned from his journey and much more.